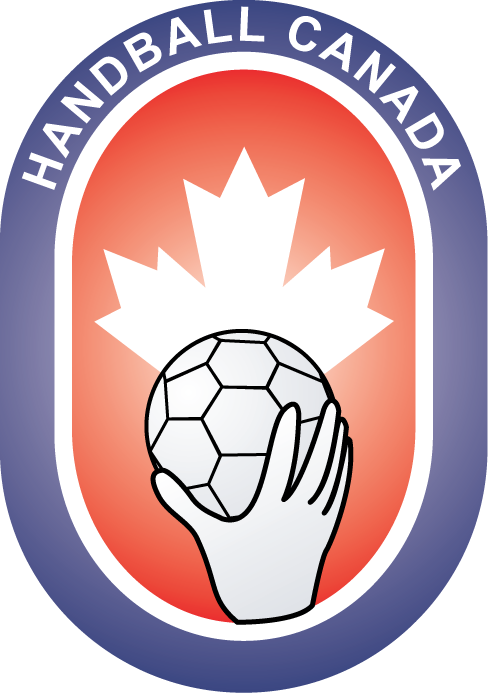 The Canadian Team Handball Federation (Handball Canada) is the official governing body of handball in Canada as recognized by both Sport Canada and the International Handball Federation, the governing body of handball world wide. Founded in 1962, Handball Canada is a non-profit organization led by its elected volunteer Board of Directors and serves to support and grow the sport of handball across the country with a specific emphasis on player, coaching, and referee development. In partnership with our members, our national teams have the opportunity to participate in the Olympic Games, World Championships, Pan American Championships, and many other international competitions across the world.